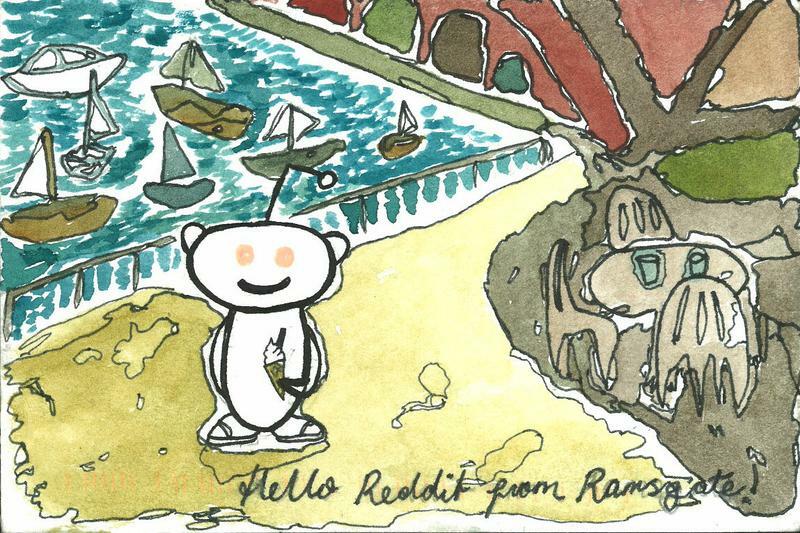 As Reddit grows, so does its need to scale — and by scaling, we mean more server space. Reddit is and will likely always remain a free service, and the collective Internet easily takes the platform and everything it offers for granted. Yishan Wong, Reddit’s newly appointed CEO, disclosed that the site raked in 3.8 billion page views last month and boasts 46 million unique users, but behind the guise of its successes, Wong hints at the reality that Reddit can’t sustain its growth without money. The solution, Reddit announced, is to ramp up its for-pay Gold program. Reddit has stuck to remaining relatively lean in terms of the ads served on the site. Its contextual ads are non-intrusive and are native to its platform, with the exception of the lone banner ad on the right. To Reddit’s credit, that ad more often than not recommends Subreddits or the occasional hilarious cat or dog picture. You’re not going to find an insurance ad, but instead ads for Busted Tees. While Wong admits that advertising will “probably always be a part of our revenue,” the little known Gold program that the team at Reddit has never overtly promoted hasn’t realy taken off, and the platform wants to change that. Reddit Gold is typically gifted to other users for a few dollars per month as a gesture of appreciation. There are a few perks like receiving exclusive access to new features before public release, surfacing content from up to 100 Subreddits, access to a super secretive members-only lounge whose existence is neither confirmed nor denied by Reddit, and a few other goodies. But many Reddits aren’t even aware of the program’s existence, says Wong, and if you’re a long time Redditor, the service wasn’t doing much to entice you. “We want to announce a recommitment to Reddit Gold, a program we’d like to expand and promote,” Wong wrote in the blog post. [Reddit] might add a remote-controlled office robot you can drive. Under construction.